PLEASE NOTE – this is an archive of our old news section. 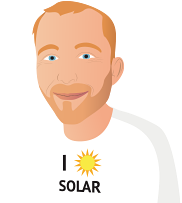 For the latest solar power news and analysis from SolarQuotes, please visit our blog. For news posted after September 2013, visit the SolarQuotes blog.